Part of what a Senior Model receives from me is the mini-session in the spring (FREE) and a full portrait session in the fall (ALSO FREE), that’s in addition to credit toward FREE products for recommending me!! This allows the senior to have many, many more photos than a normal session because it’s like getting two for the price of NONE!! 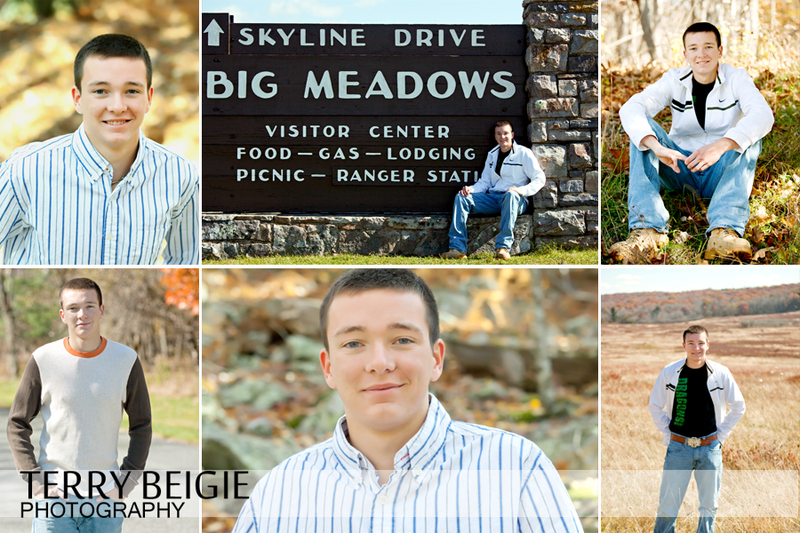 Here are some of Brett’s second session done at Big Meadow on Skyline Drive in the mountains. See his first session in Charlottesville here. 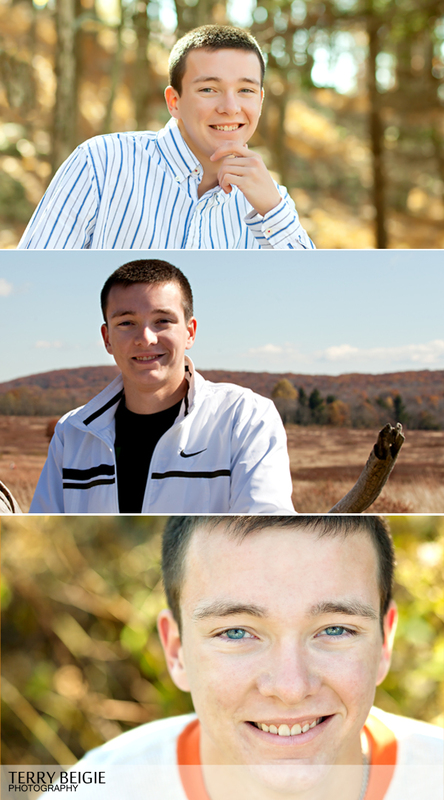 Think being a senior model for Terry Beigie Photography is something you’d like to do for 2013-14, and you live in Central Virginia? Visit this page for more information and the application to make it so!